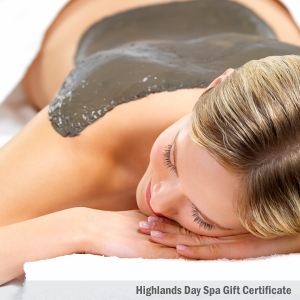 Gift Certificate for a 75 minute Mountain High Mud Facial. 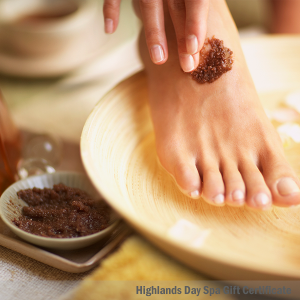 We are adding a hair mud mask, while your face is receiving a mud exfoliation, mud mask, with a lavender scented wash. Mud lotion is used with the facial massage. 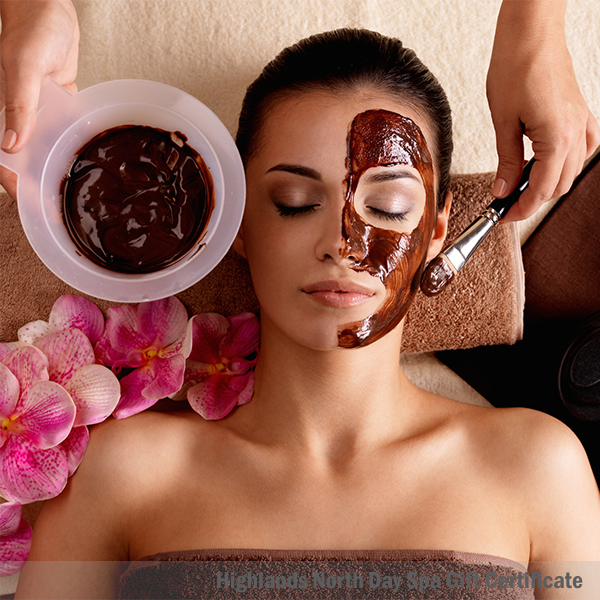 While mask is resting on the face and hair is soaking in the mud a 10 minute foot massage is applied. 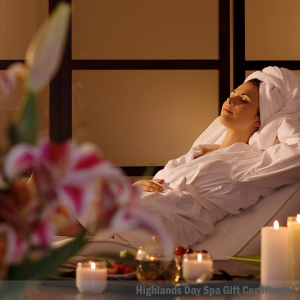 Bye, Bye Stress, Hello beautiful face! Service times are based on “hands on time”. Gratuity is not included in the price. Not sure what someone will want? We have Gift Cards for that. Check one out here in a variety of different denominations. Gift Cards never expire.